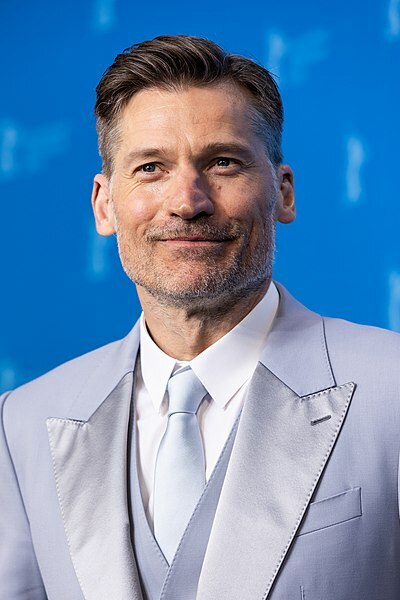 Nikolaj Coster-Waldau (born July 27, 1970) is a Danish actor, producer and screenwriter. He voiced Markery in the season 29 premiere "The Serfsons". Modified on October 3, 2017, at 16:05.